Today is May 17th and all of us here at Compete Magazine recognize International Day Against Homophobia, Transphobia and Biphobia. 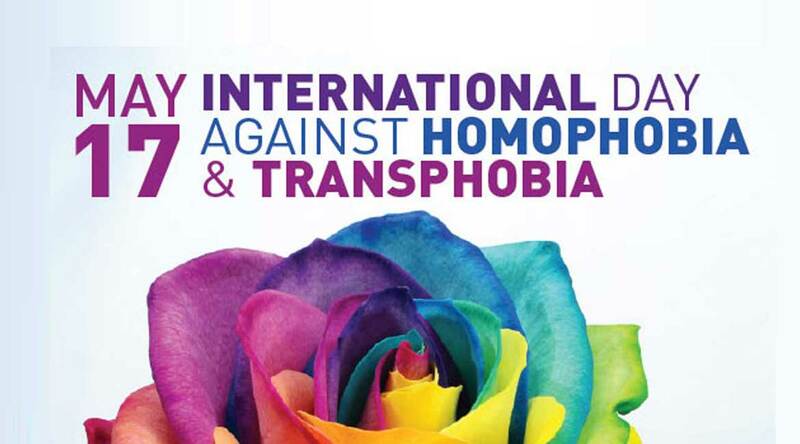 IDAHOT is the largest LGBTQ+ solidarity event to take place throughout the globe with over 1,000 events taking place in more than 120 countries worldwide. This day is important because even though in the United States we have marriage equality, there is still MUCH progress to make toward fighting discrimination and educating people against dangerous stereotypes that affect LGBTQ+ people, not just in the United States but worldwide. There have been many recent examples of homophobia in sports such as Australian Rugby athlete Israel Folau’s homophobia, homophobic chants that followed the opening of Los Angeles Football Club’s new stadium, and overall general attitudes of Gay, Lesbian, Bisexual and Transgender athletes in sports. Especially in regards to transgender athletes to help build education and awareness of trans athletes, continuing discussions that will lead to more inclusivity and acceptance of trans athletes in all sports. DWTS Week 3, Practically Perfect!